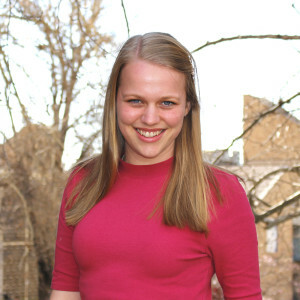 Bachelor of Arts student, Julia Short, is currently completing a Major in Geography. Julia’s research project is an outcome of her internship with the Department of Environment, Water and Natural Resources. The project, entitled ‘Off Road Vehicles in Adelaide International Bird Sanctuary’ mapped off road vehicle tracks and analysed the data provided from the geospatial mapping. It will contribute to the Department’s goal of safeguarding the sanctuary for shorebirds, and minimising disturbances such as off road vehicles. Julia says that presenting at the conference was a great opportunity to practice public speaking, she would recommend it to other students. Julia also strongly recommends students undertake the Faculty of Arts Internship as the experience working in industry and with the community is invaluable. This entry was posted in Awards & Achievements, News, Research and tagged Environment & Population, Geography, Social Sciences. Bookmark the permalink.